LOADED! Merchants Auto Group is pleased to present this 2004 Chevrolet Tahoe Z71. This SUV is big enough to haul busloads of people and boatloads of cargo, yet it is manageable and a pleasure to drive! Powered by a 5.3 Liter V8 that is paired with a durable 4 Speed Automatic transmission. This 4Wheel Drive SUV has the power to tow or carry plenty of passengers. Behind the wheel of this Tahoe you will command the road with a strong stance that is enhanced by an over-all sense of confidence. The spacious cabin of our Tahoe is comfortable and familiar, friendly and functional. Relax in supportive seats, and enjoy dual-zone air conditioning, an AM/FM stereo with CD player, remote keyless power door locks, power mirrors, power outlets, convenient cupholders and more! The performance factor, the safety factor, the reliability factory, and Chevrolet durability all make living with this Tahoe more convenient and enjoyable. To view this 2004 Chevrolet Tahoe Z71 in greater detail, including pictures, visit www.magindy.com or visit our Cicero showroom located at 369 East Jackson Street, IN. 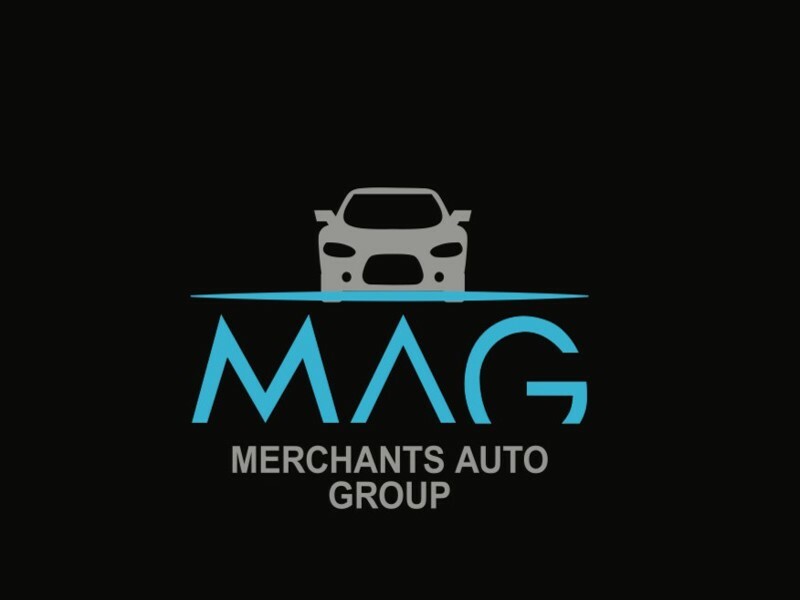 For more information, please call 317-689-0010 or email jeff@magindy.com.